Martins Industries has launched a new 96-inch TOR tyre inflation cage. According to the company, it has been designed, tested and manufactured to exceed OSHA standards (29 CFR 1910.177) for inflation to 130 PSI. “The MIC-OTR-96 is designed to safely retain an explosion of agricultural, Off-the-road and all other types of tyres of up to 96-inches in diameter. 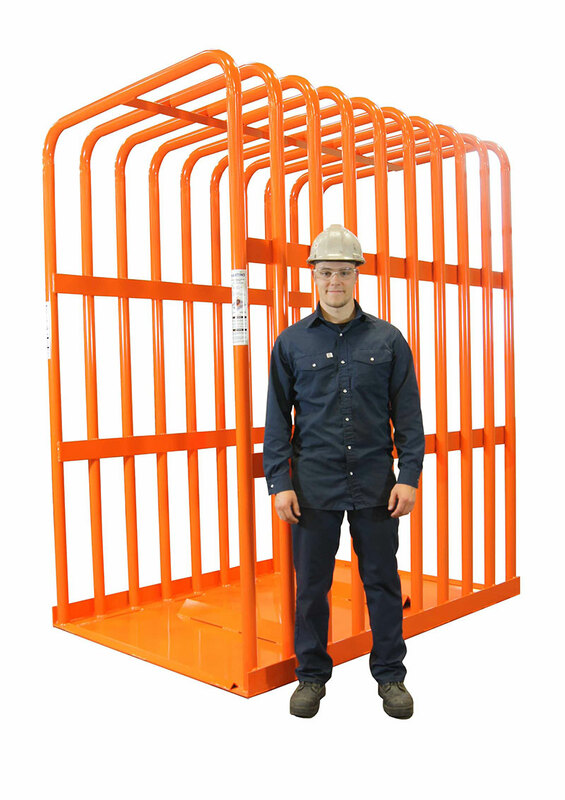 This heavy-duty, high quality inflation safety cage is fabricated with added reinforcements on each side and at the base of the cage which makes it the safest OTR bar cage on the market.” explains Martin Dépelteau, VP Sales and Development. The OTR tire inflation cage is UV resistant powder-coated painted for finish and durability. Martins Industries designs and manufactures tyre equipment to store, handle, inflate and display tyres and wheels, with distribution centres in the USA, Canada, Australia and Dubai, and manufacturing facilities in Canada and China.